Personalized tours to see the sites like no other tourist does. See the sites only the locals know about! 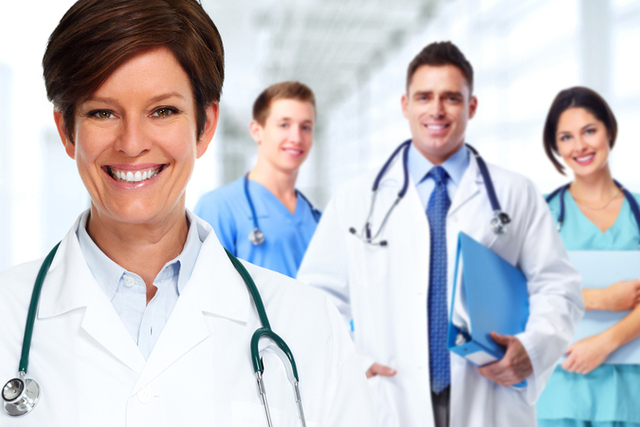 Costa Rica is rich in highly skilled medical professionals. We'll help guide you to the right provider. Margarita will get you from point A to B safely and on time. Leave the driving to us and enjoy your stay. Looking for the best place to stay? Ask Margarita where those that know stay in Costa Rica. She'll share her local knowledge to find you the perfect place. Margarita shows you the hidden gems of Costa Rica, unknown to tourists. See more of the advantages of selecting a local guide for your vacation. Don't bother with the crowds and the lines. Margarita will even serve as your foreign currency exchange. Whether sightseeing, visiting the volcanoes, beautiful beaches, waterfalls in the forest or something completely unique, call Margarita for a custom quote to be your conceirge to all things Costa Rica. Many options to choose from. See volcanoes, waterfalls, luxurious secluded beaches and more. Guided tours are customized to fit your schedule and desires. Leave the driving and worries behind. We'll serve as your personal driver to and from anywhere in Costa Rica. Local insights on which hotels are best to stay at tailored to your vacation plans. Just want to relax? Or are you looking for a hotel with nightlife? Margarita knows where to stay! Costa Rica is rich with some of the best medical professionals. Margarita can guide you and put you in touch with the best provider for what ails you. Costa Rica is a well known destination for expert dental work. Margarita will provide you with a host of dental references so you get the treatment you're looking for. Margarita will serve as your foreign currency exchange to save you time and hassle. Avoid the crowds and waiting in line. See what other travelers have to say about Margarita and M & M Custom Tours. Being quite independent, I usually rent a car at my travel destinations and then go exploring. So it was on my first trip to Costa Rica. Although I found some interesting and beautiful places, I found myself struggling and back tracking while wasting time. After meeting Margarita, and having her take over the driving of my rental car, sightseeing became much more interesting. She took me to places I would not have found on my own. Her knowing the right times to travel helped avoid traffic problems and construction detours. She is a skilled driver especially on Costa Rica roads and in congested traffic. A few months later, and for my second trip to Costa Rica, Margarita met me at the airport with her car. She drove me to my hotel, the one which she suggested, and the next day for a dental appointment. I chose Costa Rica as the place to have significant amount of dental work done. Between visits to the dentist Margarita drove me to two volcano parks and a place to see the Lapa Rojas and monkeys. I recommend you contact Margarita and ask for guidance when visiting her beautiful country.